How do you approach Sapa ?? The majestic rice terraces on ripe rice, breathtaking scenery by the Hoang Lien Mountains or the homestay of ethnic minority groups? Regardless of what kind of access, Sapa is always impressed in the heart of tourists, always the first destination of visitor every time come to Vietnam. 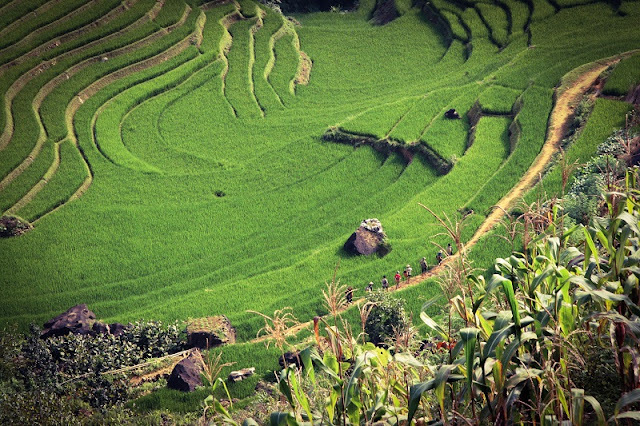 Trekking Sapa is a common thing travellers do during their trip to Northern Vietnam. 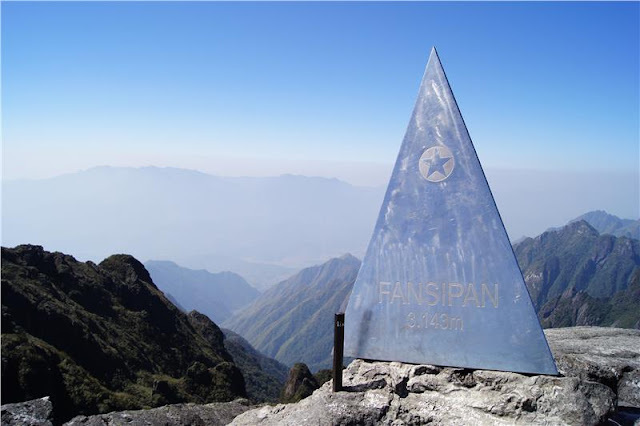 Sapa is home to Vietnam’s highest peak, Fan Si Pan, which tickles the clouds 3143m above sea level, keeping watch over the terraced rice paddies that line Sapa’s steep valley walls. Home to several ethnic minorities, chiefly the H’Mong, the Dao and the Dai, Sapa has been attracting trekkers since the early 1900s. A special trekking trip will give have chance to explore ethnic villages in Sapa in 2 days. You will experience beautiful landscapes as well as different climate types which is moderate and rainy in summer (May – August), foggy and cold with occasional snowfalls in winter, and meet hill tribes and understand their culture, custom. They are not the only trekking trails. It is a challenge not everyone dares to experience. Mountaineering - the main roof of the country of 3143m higher than sea level. Are you always curious about the lives of ethnic minority groups in Sapa? Take a single tour, join the Homestay Tour in Sapa to experience the lives of indigenous people here. 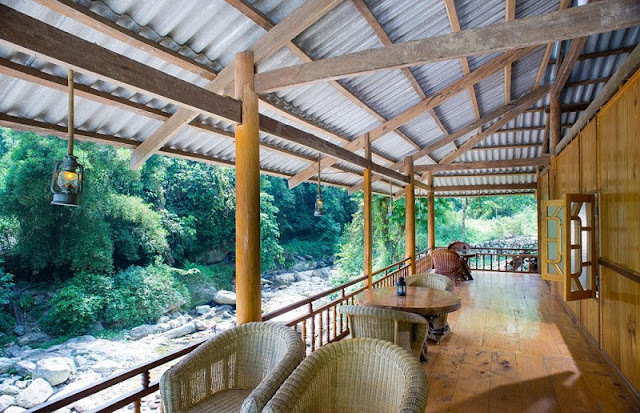 Sapa homestay is now one of the interesting and attractive travels, which are selected and experienced by many visitors. This is a wonderful experience in the Sapa trip, bringing new and strange feeling to visitors. If you are the person who would like to explore and enjoy the quiet you will look for homestay services in Ta Van Village to understand the customary culture of ethnic minority communities, Day people is major group in Ta Van. Sa Pa has 6 ethnic groups: Hmong, Dao, Tay, Day, Xa Pho, and Kinh (or Viet). Hmong and Red Dao people are the majorities. Some villages where visitors can have very interesting homestay in Sapa as Ta Phin, Lao Chai, Ta Van, Ban Ho, Cat Cat …. With Sapa homestay, you will experience a lot of interesting things to live together and learn the lifestyle of the ethnic minority.